Stunning glass fronted serviced offices available now! As the capital of UK, the city of London provides views and offers an elegant architecture. Furthermore it is able to inspire creativity, that’s why this centre provides an imaginative choice of flexible workspace. Its spot on for meeting today’s comprehensive business requirements. Concentrate on writing an urgent report in your own office or work among others and take a private call in a phone booth. Network to new contacts while you enjoy a fantastic café on a modern sofa for a charming chat with a colleague or hold a formal face-to-face with a client in a meeting room. You will see how your efficiency will increase in these workspaces which are found several sectors and moreover it is a hub for financial services. To sum up, with its secure, quality Wi-Fi and free tea and coffee, this centre offers you an amazing business advantage. 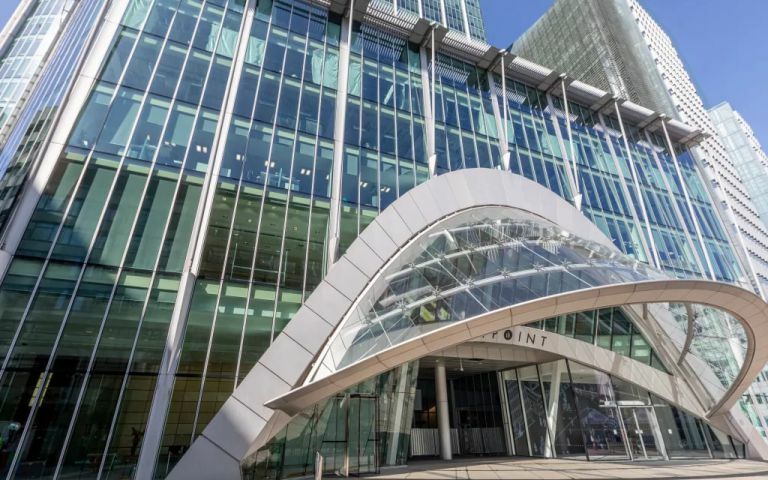 The serviced offices are located in the heart of the City's financial district within minutes of both Moorgate and Liverpool Street stations and the Barbican centre. Easy Offices Where is the nearest place to get lunch near Ropemaker Street? Easy Offices Where is the nearest car park to Ropemaker Street? Easy Offices Where is the nearest public gym to Ropemaker Street? There is a gym available on site at this centre. Easy Offices Where is the nearest coffee shop to Ropemaker Street?